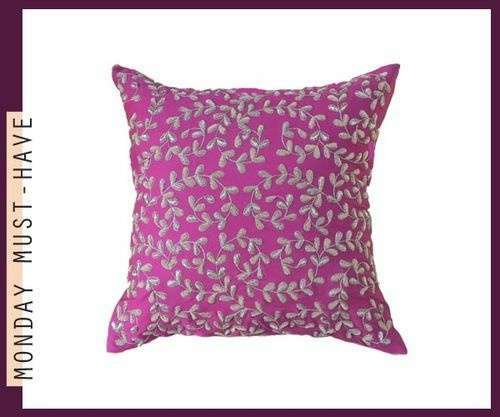 Home Couture contributed a fabulous post about s ummer must-haves for your home. As one of the items, she spoke of gorgeous blue rugs available at Abbas Carpets in Lahore. This was was my first introduction to the carpet & rugs brand that is now a ‘third generation’ family business. palatino; font-size: small;”>I was pleasantly surprised and mildly perplexed to see an Abbas Carpets stall at the recent PFDC Sunsilk Fashion Week. Now, having had a brief chat with Haider Abbas Mirza, the Creative Director at Abbas Carpets (Yes, the ‘Abbas’ in both the names is not a coincidence) I am able to understand his vision and where he wants to take the brand. You see, normally when you meet a young man about town the last thing you expect is for him to start talking about carpets. Well they usually don’t, unless they make it their business. In Haider’s case it is quite literal and by the looks of it he’s taking it very seriously. colour trend report each season to identify the ‘in’ colours of the season. 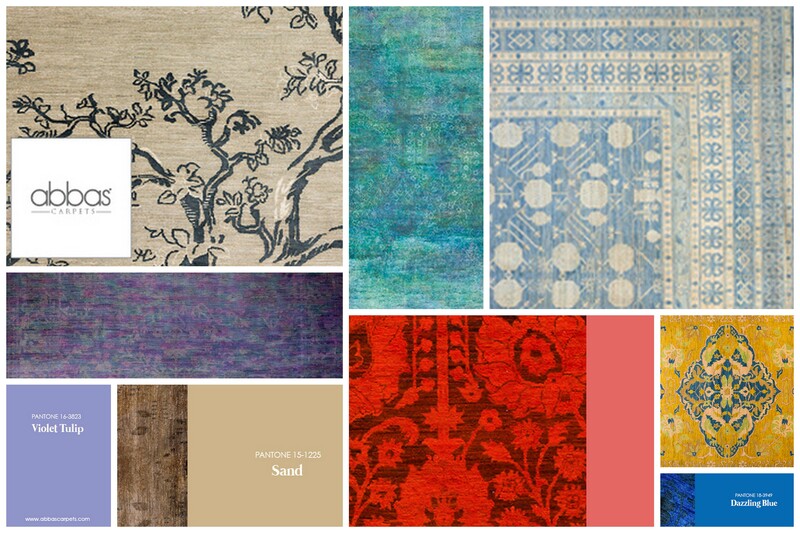 Here are some images from Abbas Carpets that will make your home current and trendy with one simple key item ‘The Rug’ – take note ladies this is a crash course to living in style.